The medical drama is up for two awards. RTS Scotland has revealed the shortlist for its 2018 awards ceremony, and Trust Me has received two nominations! Director John Alexander has been nominated for his work on the first two episodes of the series, while Director of Photography John Conroy is up for the Professional Excellence (Camera) award. 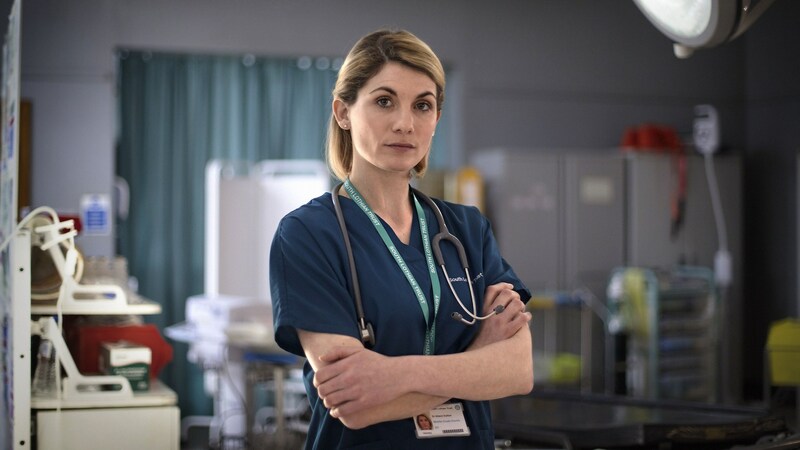 Created and written by former doctor Dan Sefton, Trust Me was first broadcast last year on BBC One and saw hard-working nurse Cath Hardacre (Jodie Whittaker) steal her best friend’s identity in order to secure a new job as a doctor in Edinburgh. The winners will be announced at a ceremony hosted by Jennifer Reoch and on Wednesday 9th May at Glasgow’s Old Fruitmarket. Well done to John and John, and good luck at the awards!